Welcome to Santa Clarita! 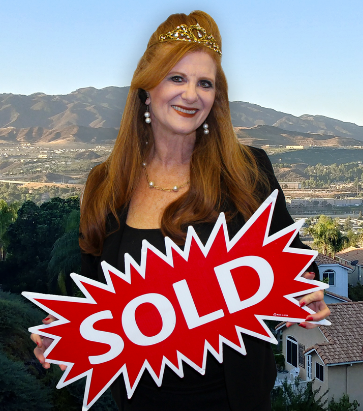 Carlotta Levy, The Duchess of Real Estate, can help you with all your Real Estate needs and treat you like royalty during the process! She’s been helping buyers and sellers for more than 15 years and loves helping people achieve their dreams!